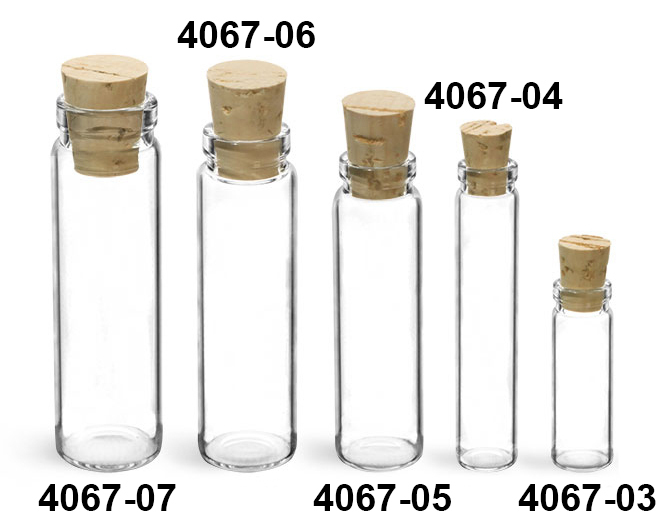 These clear glass patent lip vials include tapered cork stoppers. 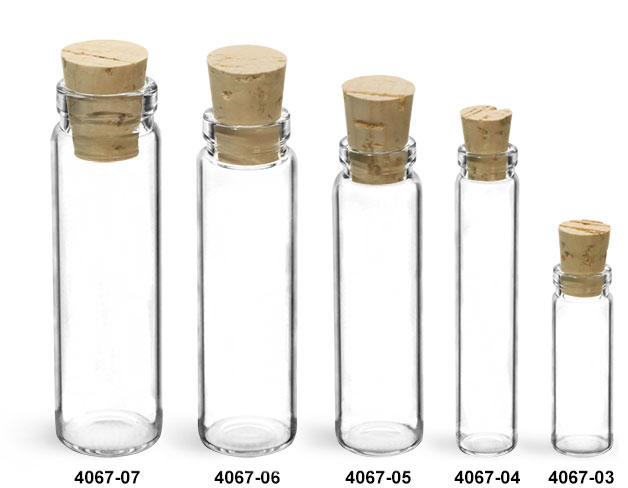 Push the corks into the glass vials' openings for a snug fit. 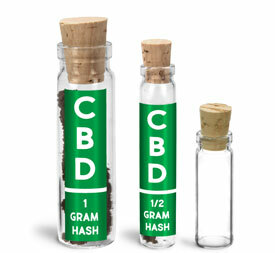 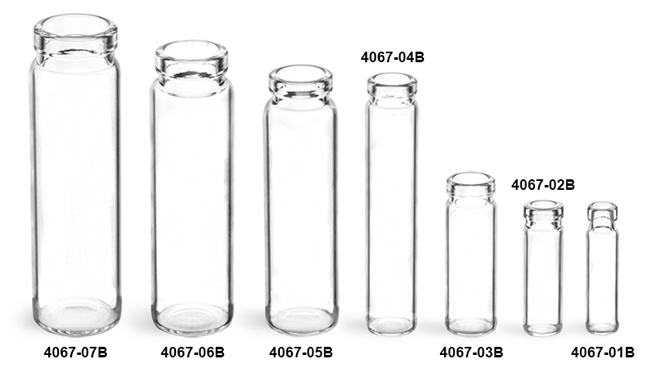 The clear glass lip vials could be ideal for sampling and laboratory testing applications as well as packaging spices, craft supplies and more!